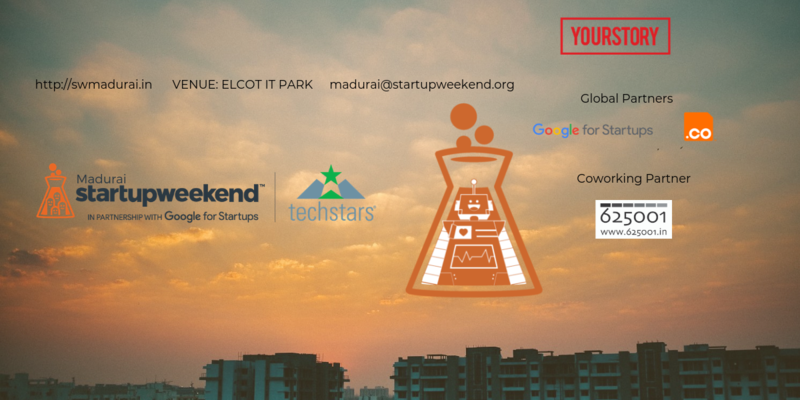 TechStars Startup Weekend Madurai is a 54-hour event, it's bigger and better than any other hackathon in smart-city Madurai where attendees pitch ideas, form teams and start companies. These events are very community focused and provide a place for budding entrepreneurs to find co-founders, mentors, and momentum for their ideas. Join us from 24th May to 26th May 2019 at the beautiful office inside ELCOT IT Park, Madurai. A well-designed community inspired T-shirt.